TV with Thinus: NBCUniversal International Networks celebrating E! 's 15th anniversary in South Africa and Africa with a celebration party and the first-ever E! Africa Pop Culture Awards. NBCUniversal International Networks celebrating E! 's 15th anniversary in South Africa and Africa with a celebration party and the first-ever E! Africa Pop Culture Awards. E! Entertainment (DStv 124) is turning 15 years old in South Africa and Africa and NBCUniversal International Networks will be celebrating this milestone with a special 15th anniversary celebration party on 11 April in Johannesburg, as well as a special E! Africa Pop Culture Awards. In the lead-up to the event, NBCUniversal says E! Africa will be recognising some of the most iconic and influential people in the region through the E! Africa Pop Culture Awards. E! Entertainment is celebrating 15 years if having a presence in South Africa and on television in Africa since it launched back in 2004 on MultiChoice's DStv satellite pay-TV platform. On 11 April - at a celebratory event that will be hosted by Kat Sinivasan and include his How Do I Look? SA co-host Roxy Burger, Bonang Matheba, Minnie Dlamini, D'Banj and others - E! plans to party with some of the biggest names in the African continent's pop culture sphere. "For the last 15 years E! has proudly delivered African viewers unrivalled access to Hollywood and the evening's celebrations will bring this to life with local E! stars, African celebrities, a red carpet, glamour, high fashion, entertainment and music acts," says E!. Meanwhile the E! 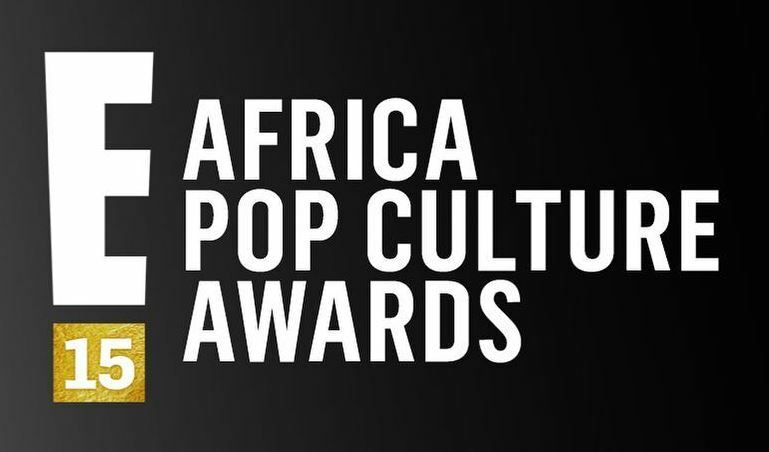 Africa Pop Culture Awards will acknowledge the best in business, in categories including music, fashion, film, TV, social media, philanthropy and an Ultimate Pop Culture Icon. "Since 2004, E! has delivered the best of American reality television to Africa, including the ever-popular series Keeping Up with the Kardashians, Total Bellas, Very Cavallari, LadyGang, #Dating No Filter, Botched and Hollywood Medium with Tyler Henry," says the entertainment channel. "E! has developed exclusive local productions from The Search: E! Host South Africa to How Do I Look? South Africa. E! 's Live from the Red Carpet signature events keep fans connected to all their favourite stars during awards season and E! News airs nightly with breaking entertainment news and pop culture coverage."